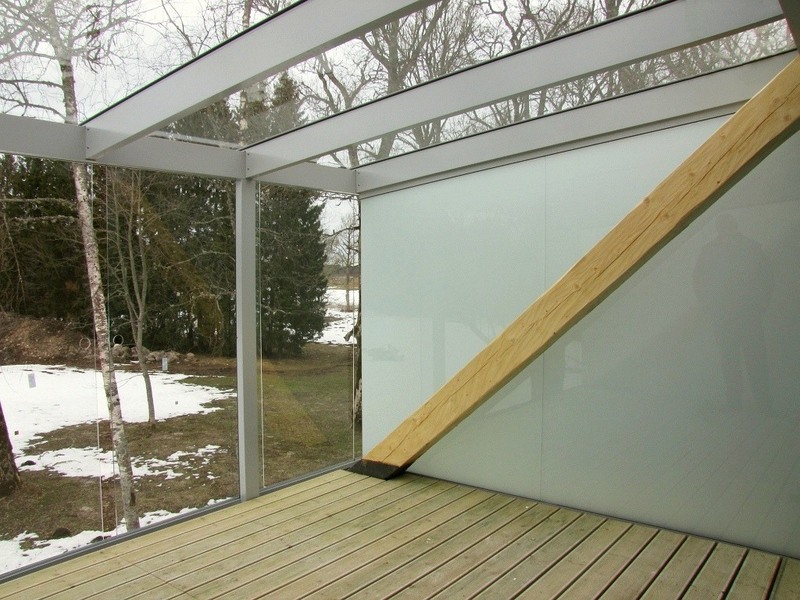 Malmerk Klaasium glass-aluminium roof constructions are mainly meant to be mounted above balconies, terraces and entrances of the building. 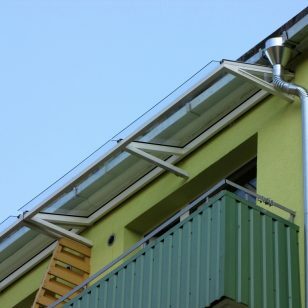 We use only high quality materials and long lasting finishing technologies to make sure that the roof retains its functionality and value after the warranty period is over. 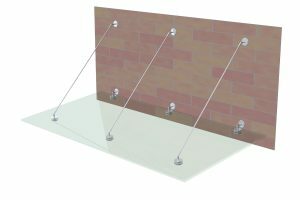 Above the balconies we offer aluminium framed roofs and above entrances we recommend to use full glass roof solution with tensions rods. 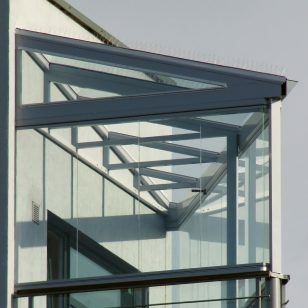 More information about roofs for terraces and winter gardens can be found here. 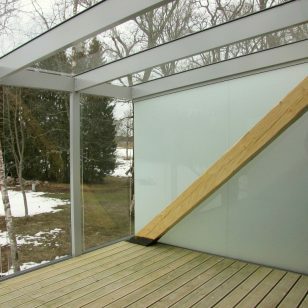 Roof made of glass and aluminium is strong and durable. 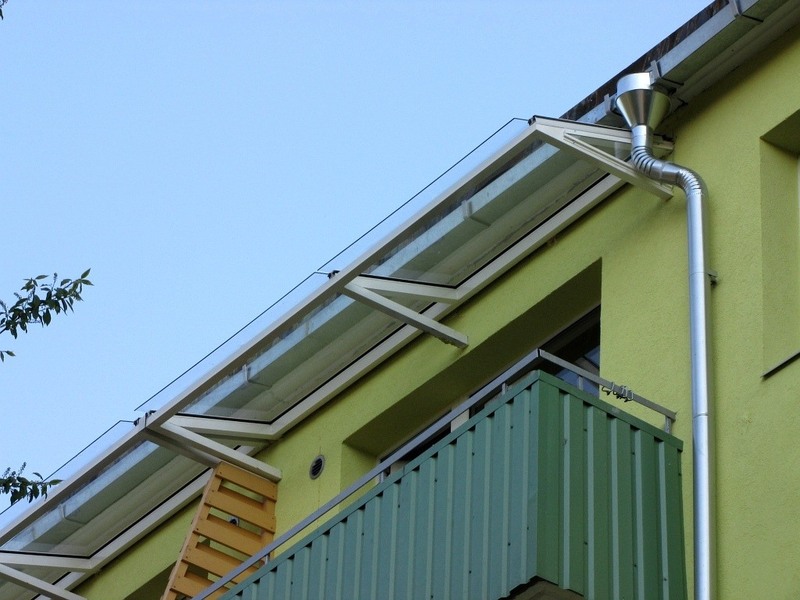 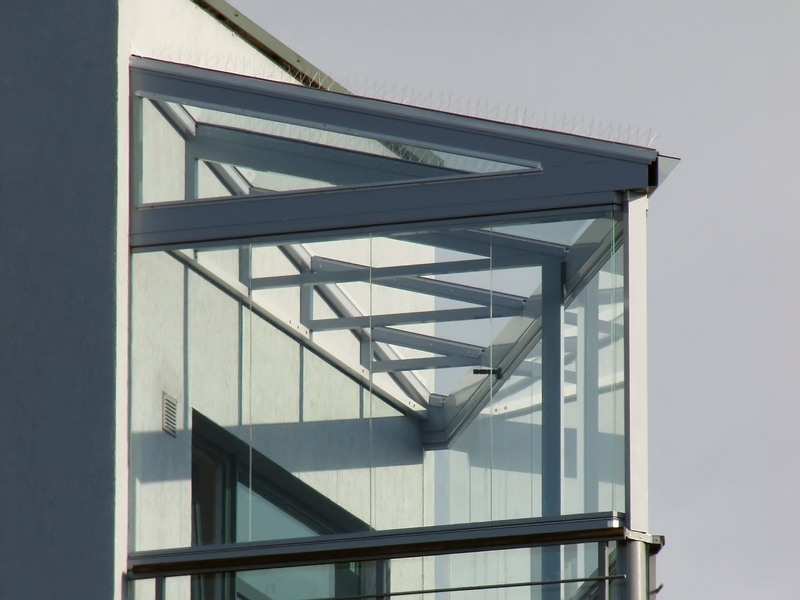 While canopies can be made of many materials, it has become a standard to use aluminium framed glass roofs for apartment buildings’ balconies. 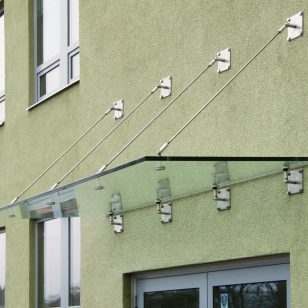 In order to protect balcony concrete elements against changing weather conditions, should be considered mounting the balcony glazing system as well. 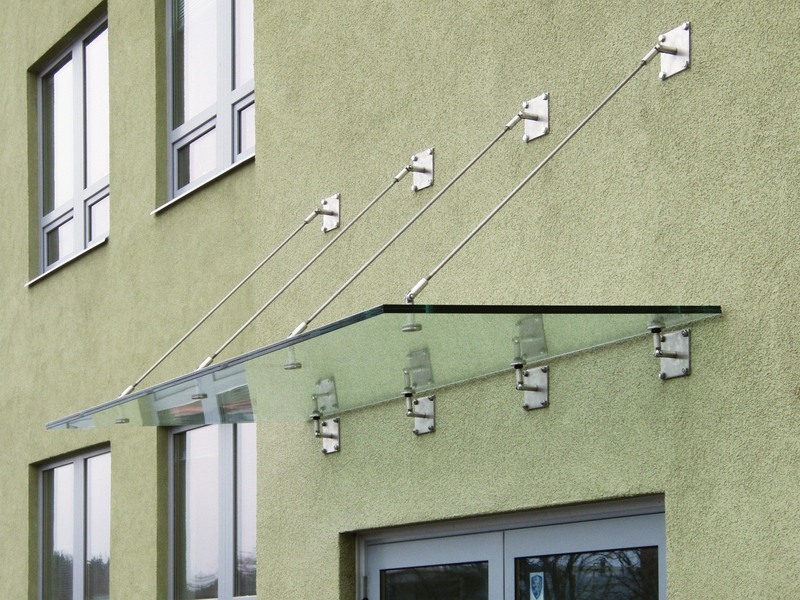 Glass canopies are most popular solutions above entrances, these are used mainly for apartment buildings, shopping centers, hotels and office buildings. 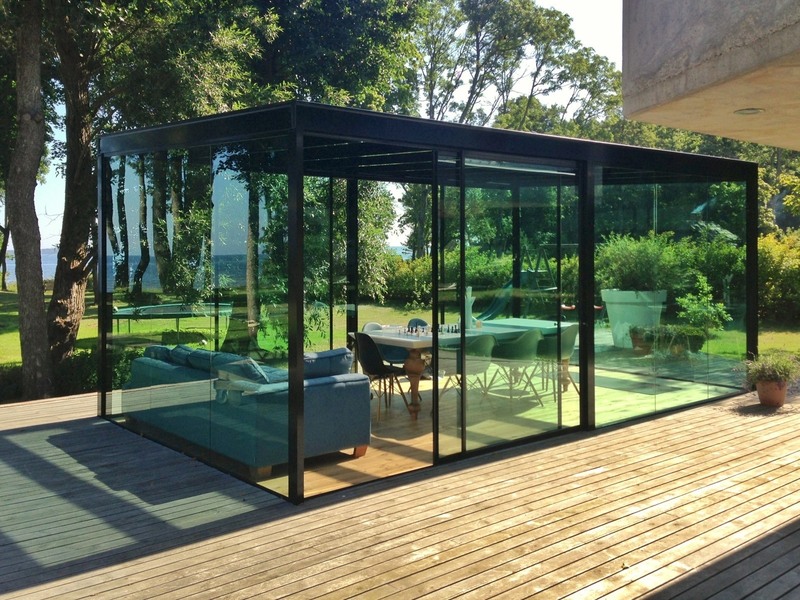 That kind of glass canopy is airy, light and easy to maintain. 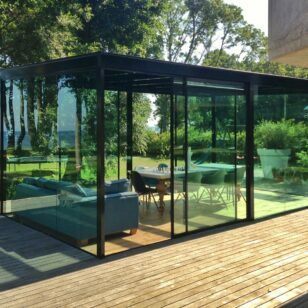 In addition to its primary function – protection from rain and wind, it helps also to highlight spacious and transparent design of the building.